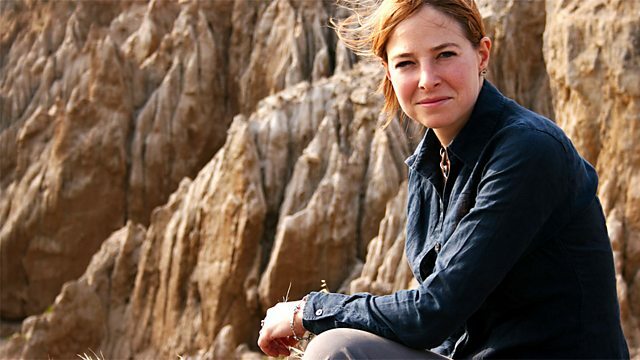 Prof Alice Roberts goes inside science to look at research bias, a better way to train sniffer dogs, the Gemini laser at the Rutherford Appleton Lab and mapping roadkill. Science is supposed to be objective. Research by Professor John Ioannidis suggests the reality is falling short of the ideal. He talks to Alice Roberts about bias in softer science disciplines, and how having an American on the team leads to more exaggerated claims for the results. Is this due to the extra pressures they face to come up with new and exciting findings? Bomb-detection dogs are currently taught each new explosive, one at a time. It's time consuming, A team at Lincoln University are investigating a new approach, categorisation. It's known that dogs can visually recognise groups of items, but can they do this with a different sense, smell? Reporter Marnie Chesterton went to Lincoln to see the team at work. This week's Show Us Your Instrument comes from The Rutherford Appleton Lab. Dr Ceri Brenner shows us the high energy Gemini laser. It can be used to research the conditions inside stars. A team at Cardiff University are harnessing the power of social media to measure, for the first time, the kinds of wildlife being killed on Britain's roads. Gruesome, yes, but assessing the problem is the first step towards conservation solutions. Seen a roadkill blackspot near you? Become a splatter spotter and do your bit for science. Brimo the husky working a touch screen in return for rewards.